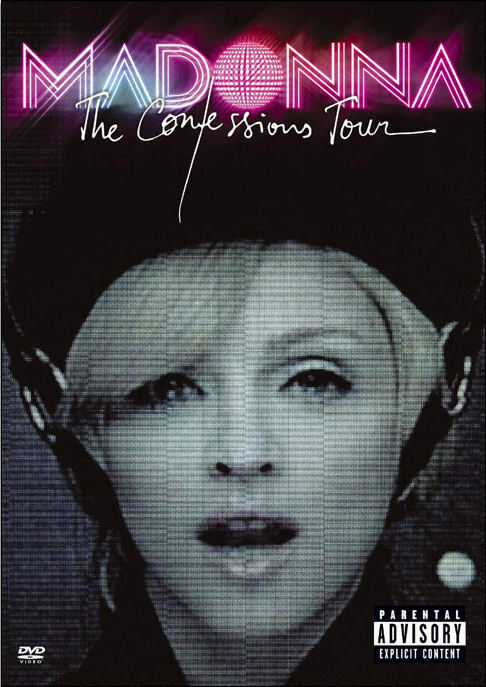 The Confessions Tour included 60 tour stops, which at the time was the most for a Madonna tour. While the schedule focused mostly on North America and Europe, it was her first tour since the 1993 Girlie Show to visit Japan again. It also included some new markets, such as Prague and Moscow. Though Madonna had promised to come back to Australia, the land down under was again excluded from the schedule. Madonna later posted an apology to her Australian fans. The setlist of the Confessions Tour depended heavily on her successful Confessions On A Dance Floor album, while giving many of her older hits a disco make-over. Madonna and musical director Stuart Price paid tribute to Donna Summer's 'I Feel Love', The Trammps' 'Disco Inferno', ABBA, and John Travolta's 'Saturday Night Fever'. Stuart Price, who had produced the Confessions On A Dance Floor album, returned as musician and musical director of the tour, while Jamie King was back on board with a large team of choreographers. Many of the Re-Invention dancers were back on board again too. Costumes were designed by Gaultier and Arianne Phillips. The show at London's Wembley Arena on Madonna's birthday Aug. 16, 2006 was recorded by Jonas Åkerlund. With the simple title 'The Confessions Tour' it was released on Jan. 26, 2007 as a DVD, combined with a live album on CD. It received a Grammy Award for Best Long Form Music Video. The live album reached #1 in the album charts in Australia, Belgium, Czech Republic, Hungary, Italy, Portugal and Spain. It charted at #7 in the UK Albums and at #15 in the US Billboard 200. The DVD made it to #1 in the Music DVD charts in Australia, Austria, Belgium, The Netherlands, Italy, Spain and the US. Worldwide, it sold more than 1,200,000 copies. The 2007 edition of the Guinness World Records named the Confessions Tour as the highest grossing tour for a solo artist, a record that Madonna would later break with the Sticky & Sweet Tour.